Sweet! I love the refined look of that kite. 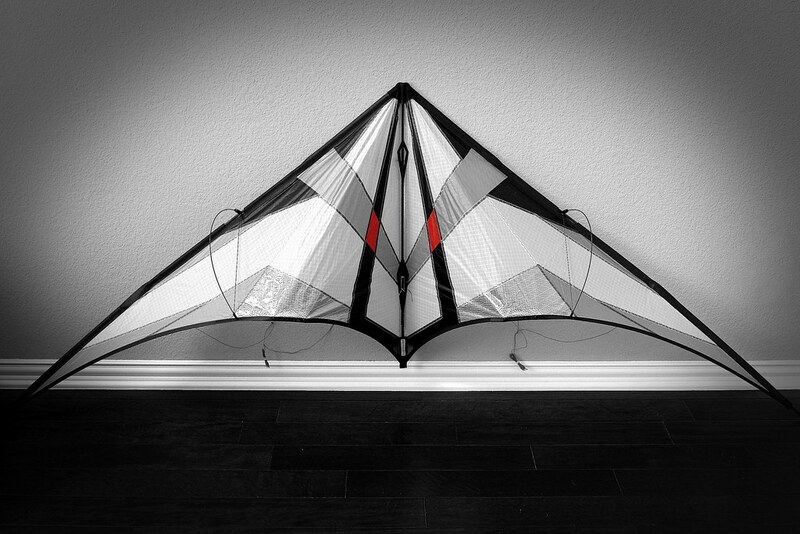 i really want to try a kite with those type of stoppers looks very interesting. Beautiful kite! Can't tell where you are. No location input. Maybe there are others that fly different days?